Author: Harry Tennant, paper back, 160 pages. First published in 1966. This third edition was published in 2018 by The Christadelphian (CMPA). No-one in the Old Testament is so blatantly described as Christ's companion as Moses. "I will raise thee a Prophet from among his brethren , like unto thee" said God to Moses. 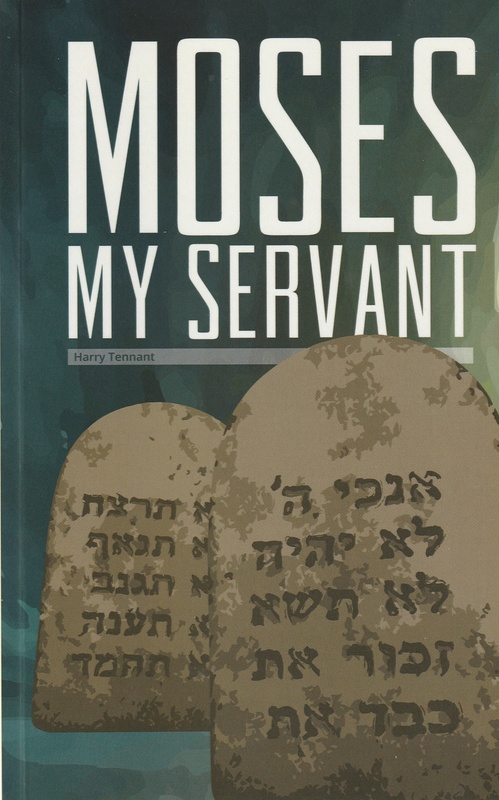 The New Testament concludes with reference to "the Song of Moses, the Servant of God, and the Song of the Lamb". Bro Tennant lifts the study of Moses to this height. 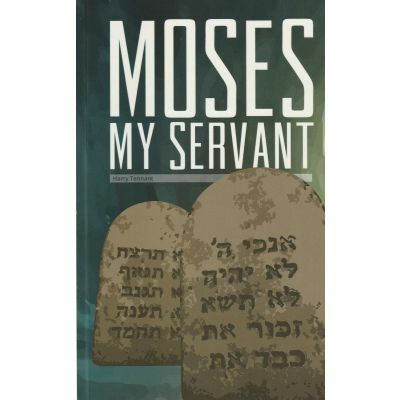 It is a beautiful commentary of the life of "the man Moses, meek above all men which were on the face of the earth."